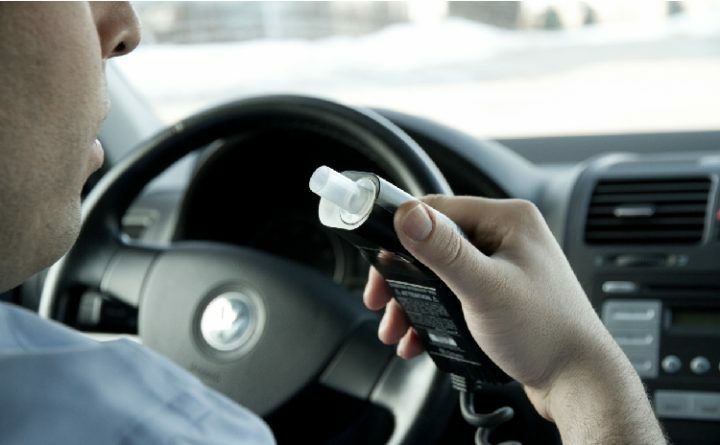 The Swiss parliament has voted to cancel the planned introduction of alcohol interlocks for drink-driving offenders in Switzerland in a move described by Swiss road safety experts as ‘incomprehensible’. The alcohol interlock programme, part of Switzerland’s Via sicura road safety plan (which had previously received parliamentary support) – would have allowed people whose driving license had been withdrawn because of repeated drink-driving to be able to get back behind the wheel. The measure, the most effective available for tackling repeat drink-driving offences, now faces cancellation before it has been introduced. The decision follows a governmental recommendation to cancel the scheme following a review of the Via secura programme last year. Buhmanm is also concerned that the removal of promising measures such as the alcohol interlock will make Swiss road safety targets harder to achieve. “If we want less than 100 deaths and 2,500 serious injuries a year on our roads by 2030, it is imperative to implement measures such as the alcohol interlock,” she added. Neighbouring Austria introduced a national alcohol interlock rehabilitation programme in December last year following successful trials. France also announced plans last month to expand its programme to all repeat drink-driving offenders.